The global logistics market is on a wild spree of growth. Globally, rapid social mobilization and aggressive growth of Ecommerce has created unique business opportunities for trucks and players in the logistics industries. Yet, they all face a big issue – the supply seems to be falling short of the demand, especially for smaller players. Smaller industrial units and houses find it increasingly difficult to book a truck or a logistics partner in order to transfer their goods from one place to another. This poses a challenge and hence a significant business opportunity. Uber for trucking, an on demand logistics service marketplace, providing platform for truck owners and customers needing trucking services, can capitalize on this growing market. One can easily see that not all trucks globally are running 24 hours a day, 7 days a week, 365 days a year. When it comes to truck owners with smaller fleets, in the range of 1 or 2, it becomes difficult for them to get apt market for their assets. 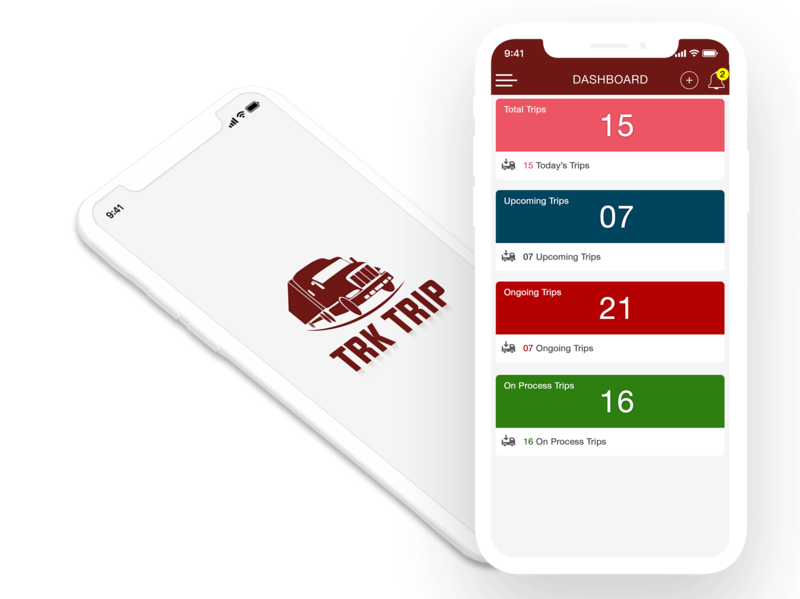 Hence, they can be utilized very well as an inventory and be connected to the right market using an Uber for trucking. a. The logistics market which caters to businesses. b. The movers and shakers market which caters to individual households. The total third party logistics market globally is worth $802 billion. Private sector warehouse construction has quadrupled from a meagre $7 billion in 2012 to $28.9 billion in 2017. The Uber for trucking can provide the apt on demand marketplace solution for the business proposition here. Any small business owner should be able type requirement including the dates, the weight of goods and the distance of transportation. Based on this data, the trucking app will be able to show its inventory of trucks available along with the rates. The business owner can simply book the truck and have it at their storage unit’s doorstep on the desired time. The commission charged to truck owners: Truck owners can be charged on a per booking basis. Hence, as more trucks get booked with the growth in the market, the commissions also go up. A fees can be charged from business owners: If businesses need freight services on a more regular basis, they can be enrolled into a subscription service whereby they are allowed to send a certain amount of goods every month on specific dates. They shall be charged an extra fee for this bulk booking. This way, they ensure that the trucks are available at the right time and save themselves from the unavailability due to peak demand. Additional fees for large freights: For businesses which need extraneous freight services, an extra fee can be charged for specially arranging for specific trucks from the inventory. Brand Promotions: The trucks carry a lot of external space which can be used for branding purposes. 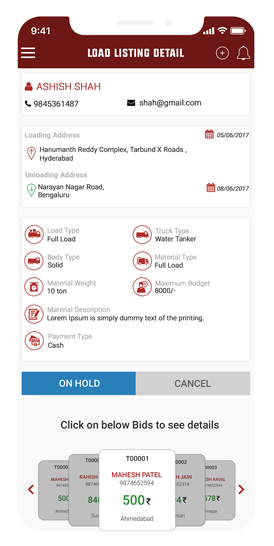 The app owners can partner with truck owners and use this space for brand promotions, where the revenues can be shared. Brand Partnerships: The Uber for trucking can partner with petrol pumps and lounges on the way of major national highways and busy routes to provide truck owners with additional discounts on using them. This can provide with additional source of revenue or decreased cost of customer acquisition. Looking to develop your own Uber for trucking? The trucking market is in the absolutely perfect stage for you to jump into and capitalize upon. There are hardly any players globally providing a cutting edge technological solution to connect the right inventory of trucks with the small and medium scale businesses in dire need of such logistics providers. This is a market which shall globally grow into trillions of dollars in the coming decades and shall require great tech solutions to be leveraged. This is where we can help you out. The cost of developing an Uber for trucking will come in the ballpark of $28000-$30000. Let’s have a look at the descriptive cost explaining a detailed breakdown of this price range. Using this functionality, your users can get in touch with your customer service representatives in real time and get their queries solved. When it comes to small and medium scale businesses availing freight services, it is important for both the parties to stay in touch with the marketplace; our live chat functionality can help you achieve exactly that. 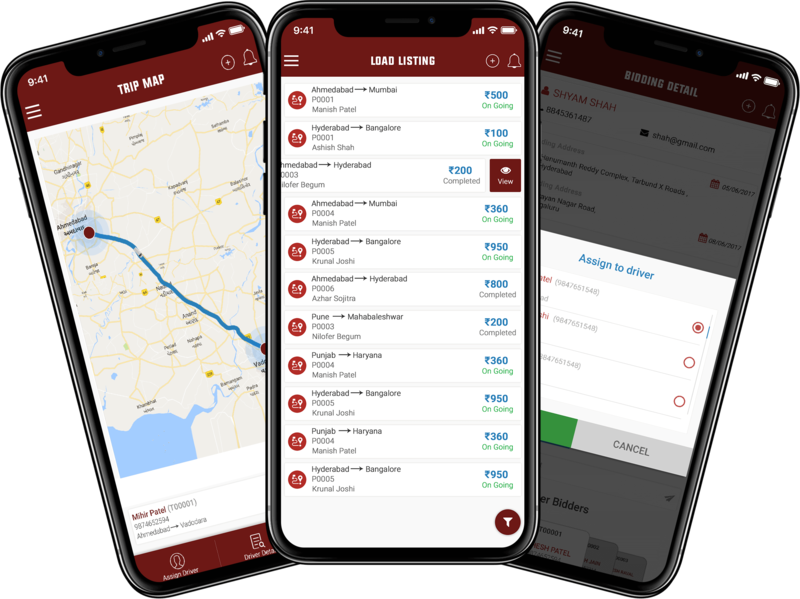 After significant data has been generated on availability and movement of trucks along with the average demand of businesses in a locality, this algorithm can work on matching the right inventory of trucks with the right demand points. With this you can also provide additional services like shared freight/truckload for lightweight transportation requirements. The predictive analytics will simply help you understand the driving behaviour in the process, which will eventually help in determining the estimated time of arrival. Also, it will help in projecting future demand based on the previous demand trends. We are a team of expert app developers, product managers, business analysts and UI/UX developers who can help you develop the right product for this lucrative market. Why choose us to build your own on demand marketplace like Uber for Trucking? In an already competitive market, it is vital to get in touch with the best mobile app development company that has the expert consultants and Android/ iOS developers. Only the best will be able to help the purpose of entering the market with the right strategy along with the best trucking applications having flawless UI/ UX and unique features. We help you develop strategic features. The global market is filled with deep pocketed players like trucking and Uber Jump. Hence, the only way to differentiate in this market is by providing a world-class product which not only goes neck to neck with the giants but also innovates in its own ways. We can help you do exactly that. So, what are you waiting for? You too, can capitalize on market opportunity in trucking industry by having us on board. How do I ensure security of Cargo in transit? We have various GPS based IoT tracking module that can be integrated for accurate real-time location tracking. This is to be decided based on region specific industry best practices. Ideally, we recommend 50% advance and 50% escrow to be released after safe delivery of cargo verified by customer. Make small amount of security deposit mandatory before booking a ride and deduct delay penalty from it. We include time stamped message board by default. So tutor/ babysitter current location and time spent is auto-tracked in real time. Have an !dea to develop app platform like Uber for Trucking?